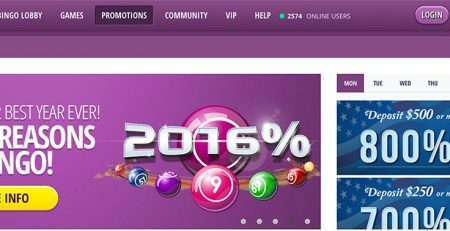 Home / Latest News & Offers / Bingo For Money Launches Money Promotions! 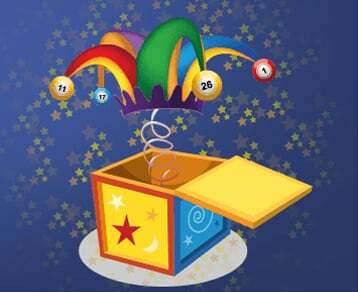 www.BingoForMoney.ag is all set to amaze the players with talent shows, charity events, bingo and slot games this April! The Coveralls Takeover marks the beginning of April this year! The tournament is held between 6th April to 12th April and players can play at the Quarter room daily during the fixed frame between 10 am and 12 pm and between 6 pm and 8 pm. The rules of participation are very simple: enjoy 2 hours of coverall games during the day or at the evening. You can also claim the bonus of $50 as a reward while you win one coverall during 2-day session in a single day. You can also win a whopping $1500 for every game. 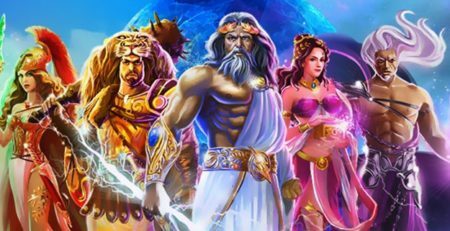 Slot game lovers will enjoy the Glorious Gladiators Tournament organized by BingoForMoney.ag website that would be held on 6th April to 12th April. Players can spin the Glorious Rome video slots’ lucky reel. Each wager of $1 on the slots will be considered as 1 point for the tournament as usual which if accumulated can win a cash prize of $2500. The team at BingoForMoney.ag has lots of surprises in store for the players this April to help them display their talents in various areas like singing, dancing, cooking etc. The players have to send a recorded video of them and send it to the team in charge of promotions by email to get selected to show off their talents on open stage. 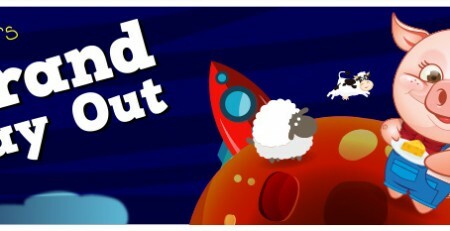 You can also upload it via various social media sites FaceBook, YouTube, DropBox and others. The show participants will receive votes throughout April and the ones with the largest number of votes will receive a massive cash prize of $5000 along with immense fame. 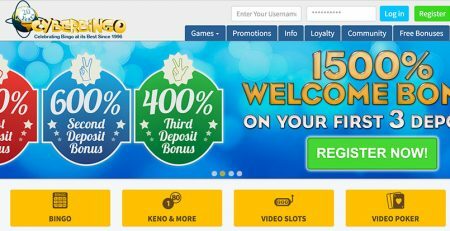 BingoForMoney.ag provides the members with the chance to sign up, open an account and enjoy benefits from an array of games while availing best promotions each month, bonuses and impeccable customer service. 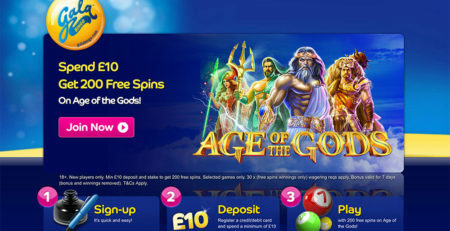 Get £10 No Deposit Bingo at Sing Bingo, Join Now!